Why it is necessary to have a patient organisation? How to establish a patient organization. Practical tips and experiences from Czech Republic and Diagnoza FH patient organisation. You can find the answears and tips in video webinars from Prof. Richard Ceska, ScreenPro FH Project Leader and Kristina Cillikova, Diagnoza FH patient organisation Vice President. 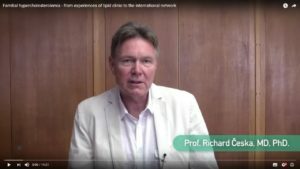 Video presentation on topic “FH: from experiences of lipd clinic to the international network” presented on behalf of ScreenPro FH Project by Prof. Richard Ceska at the International Conference on Internal Medicine 2016, held form October 31 to November 2, 2016 in San Francisco, USA. The English version of the book is ready to purchase and translation into local languages. 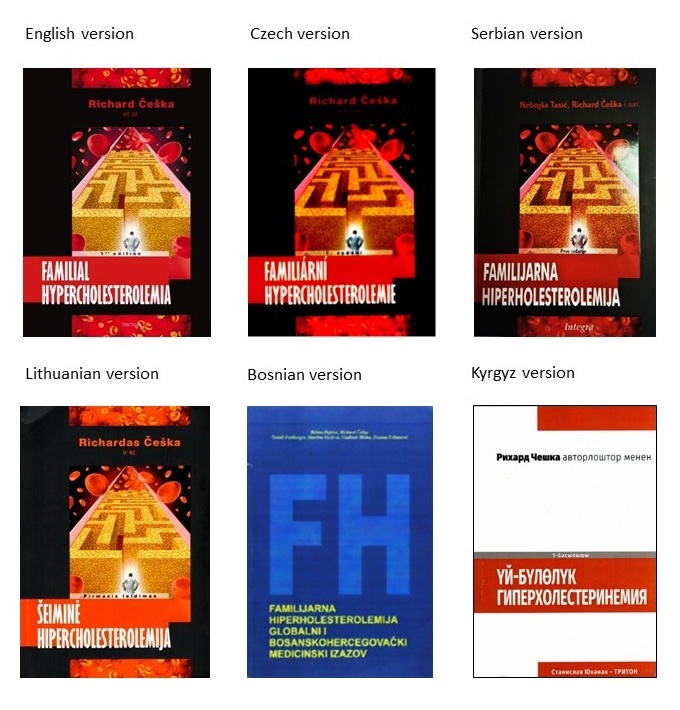 The FH book is actually translated into 6 languages. All ScreenPro FH Project members was informed about the possibility to translate the book in their national language (National Leaders could add description of the situation in their countries and become a co-author of the book). The book is being published in a couple of months in Russia and also Kyrgyzstan is working on translation in Kyrgyz language.